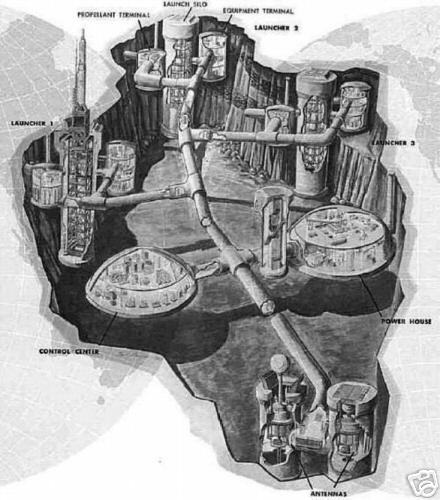 The underground missile silo. Ah! But of course! Much ado has been made about the missile silo as lair concept. The ony trouble here is the long memory of the US government. Unless you have a minion in the employ of The U.S. Army Corps of Engineers who can erase the address of your “F.U.D.S.” (Formerly Used Defense Sites)these de-commissioned nuclear sites are on the FED’S radar. You’ll be hard pressed to overthrow the government while residing in their bunkers.